22-year-old Aletxa Marie Mueses has been chosen to represent the Dominican Republic at the Miss World 2017 pageant in China. She was crowned by Miss World 2016 First Runner-Up Yaritza Reyes in a simple crowning ceremony on September 27, 2017. 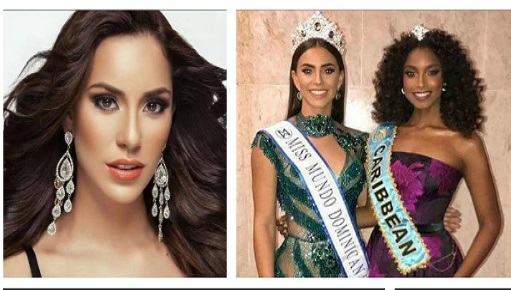 It turns out that she's no stranger in the world of pageantry as she was the first runner-up at 2014's edition of Miss Dominican Republic.